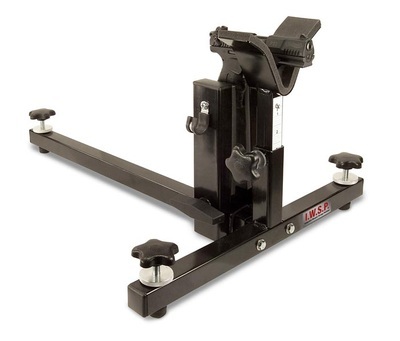 Critically acclaimed, portable, light weight and highly adaptable maintenance vise. 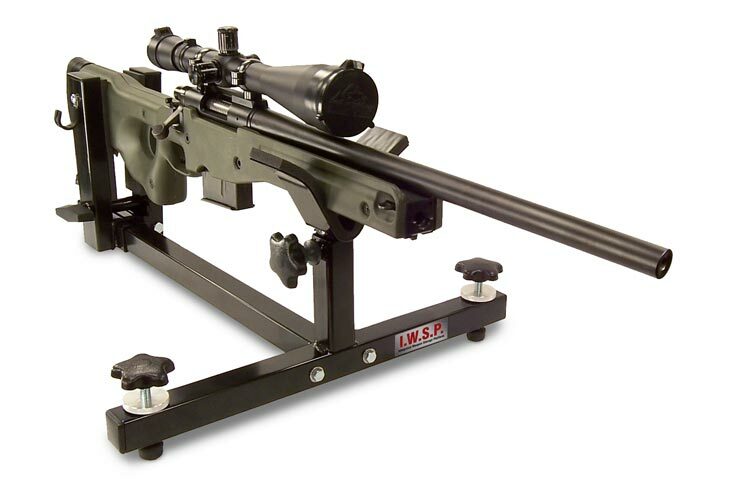 Specifically designed for military and law enforcement, the ideal solution for the modern armourer. 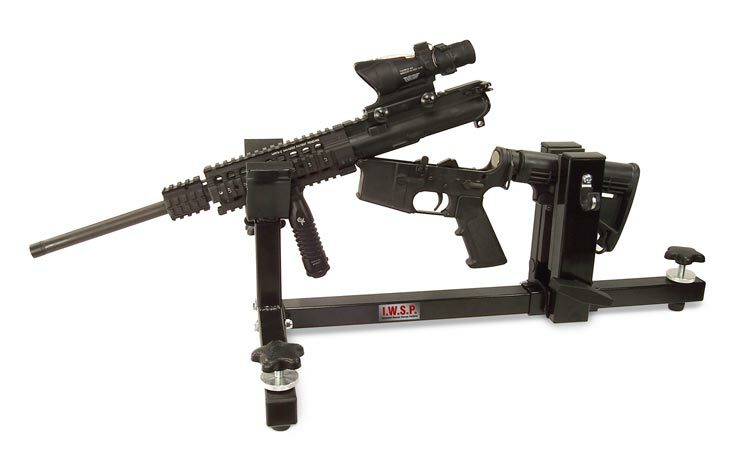 Easily adjusts to most small arms effortlessly from pistols to sniper rifles. 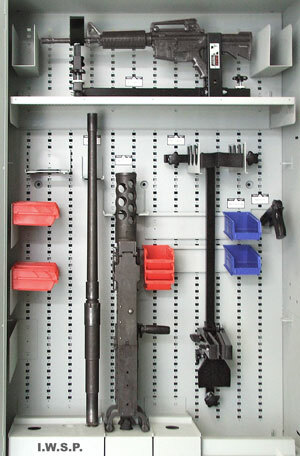 This unique all-in-one design allows for breakdown, maintenance and cleaning of pistols, carbines, rifles and general purpose machine guns. Transforms within moments to a shooting rest. 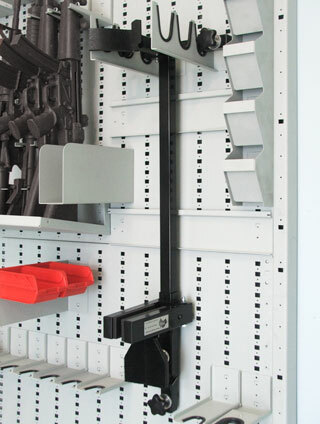 Secures weapon while boresighting. Reconfigure the I.W.S.P. 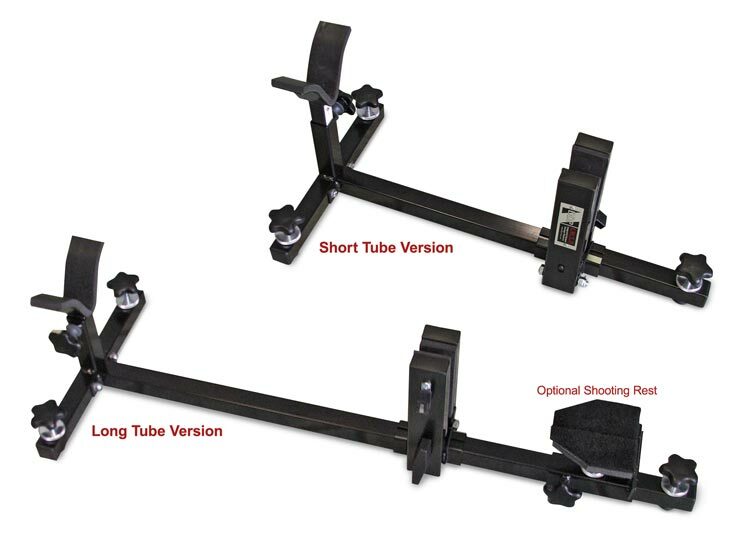 Gun Vise for different weapon systems within seconds.